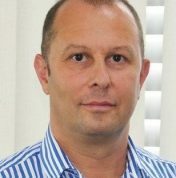 Does the Romanian Industry really need smart solutions? Or does it just need workforce at lower prices? If people are intelligent, is the company smart too? 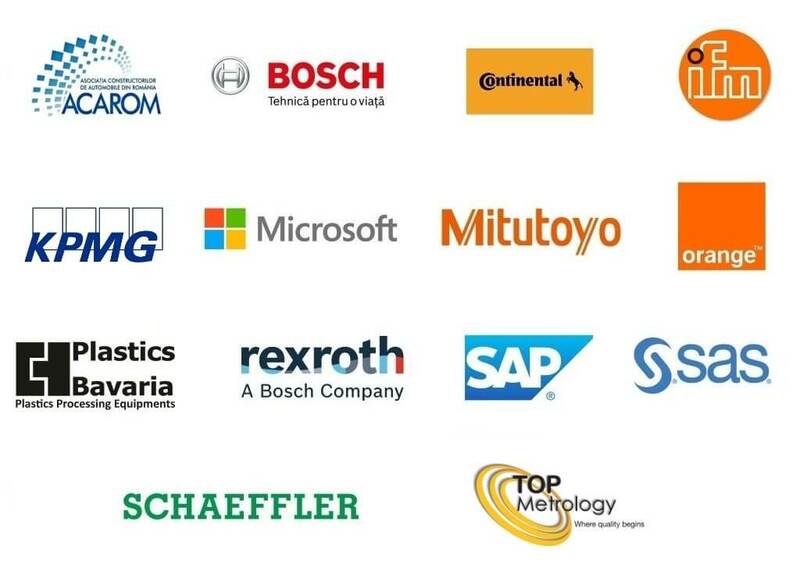 May a company be productive and efficient today without the Industry 4.0 IloT technologies? What is the future for a company that does not implement this sort of technologies? 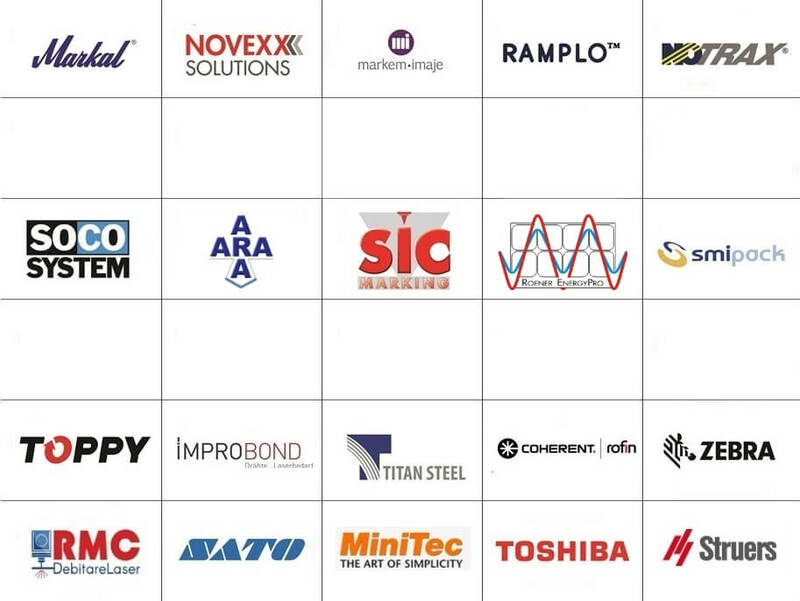 If you are interested with all those things, COME TO DEMO METAL 2018 – SMART INDUSTRY FORUM on November 26th! 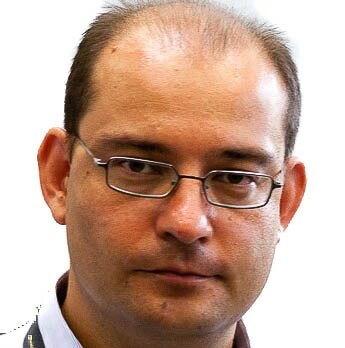 How does the implementation of some smart solutions look like in current production processes? 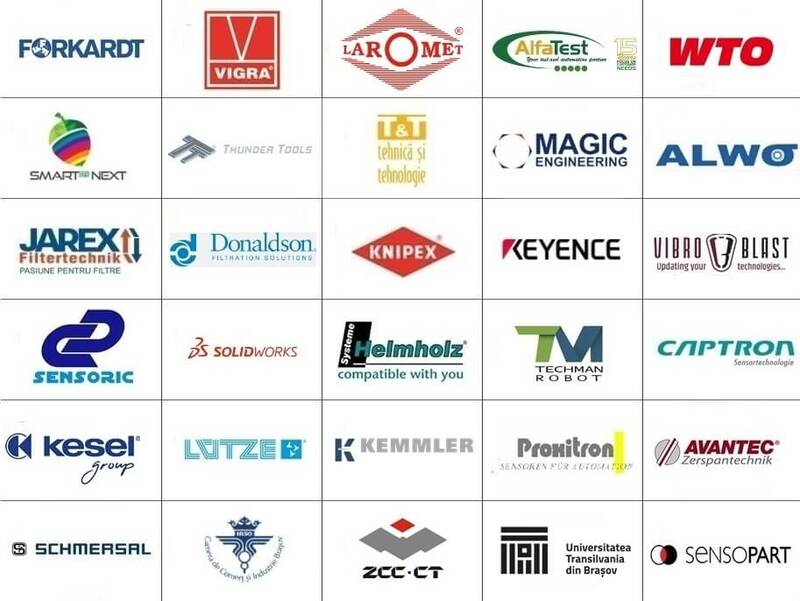 Which are the partner suppliers to implement IloT or Industry 4.0 on our current production line? How big are the implementation costs? How long will last and what should we start with? 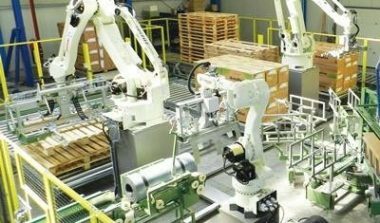 Which are implementation benefits for Industry 4.0 solutions? 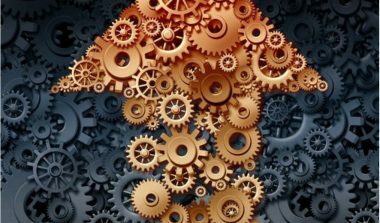 How should I get prepared professionally to deal with the changes in my activity? 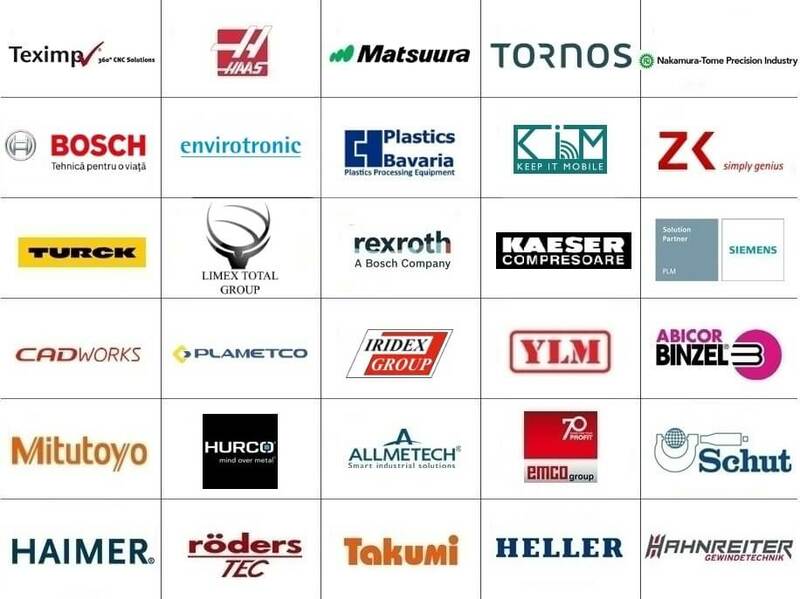 Which are the expectations of important companies in auto industry from equipment, service and technological solutions suppliers and sub-suppliers. If you are interested, REGISTER NOW! Participation is FREE, with prior registration, within the limit of seats! 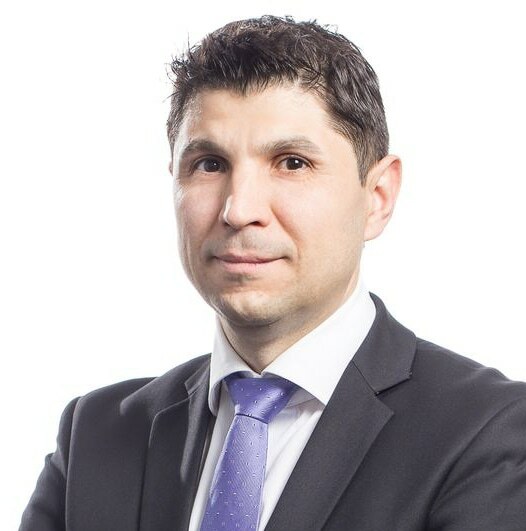 "Main Trends in the Automotive Sector"
Alin Negrescu, Tax Partner, has more than 13 years of experience in tax advisory services and currently leads the Indirect tax practice in Romania. 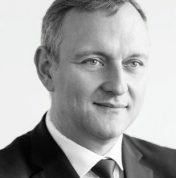 He has managed numerous projects including tax reviews, business restructuring, and assistance provided during tax audits carried out by the authorities to clients from various business sectors including financial services, retail, automotive and real estate. 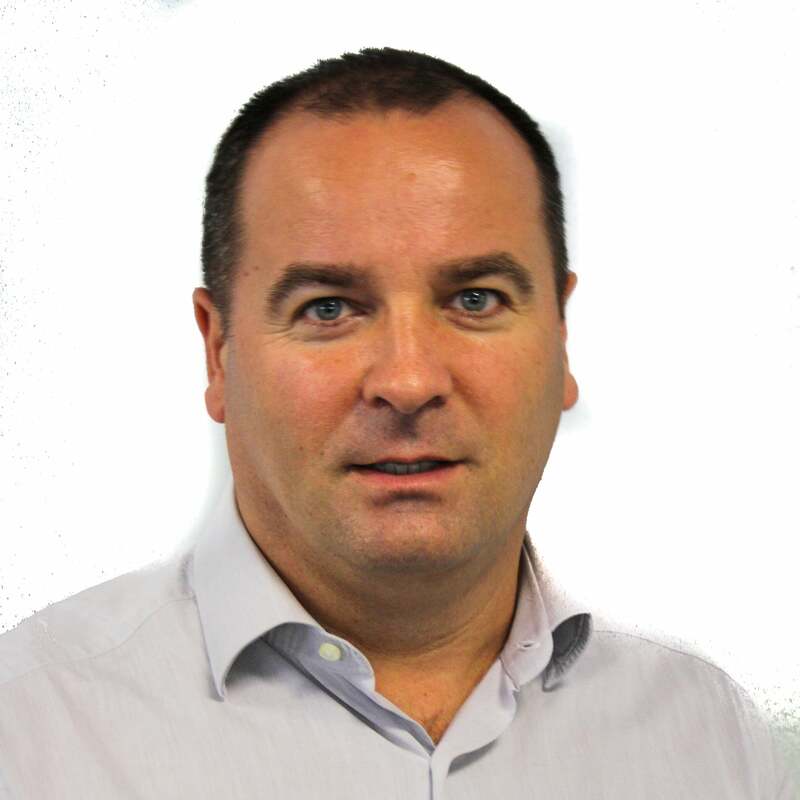 He regularly delivers specialised training courses to companies and he is a speaker at various business events. 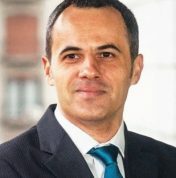 For several years, Alin has been working closely with the International Bureau of Fiscal Documentation (IBFD), the world’s foremost authority on cross-border taxation, providing updates on Romanian fiscal legislation. He is actively involved in efforts by investors’ organisations (Amcham, FIC etc.) to modernise the Romanian fiscal environment. Alin holds prestigious international professional qualifications (ACCA and ADIT). The presentation will focus on topics such as: main trends in the automotive sector, regional trends, better use of resources, changes in mobility trends, fuel futures: we are ready for electricity and autonomy. "Short radiography of the national automotive sector and the challenges it faces." 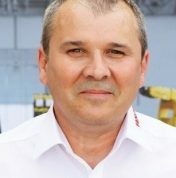 "Managerial Challenges in the Digital Transformation of the Production"
Sorin Poteraș took the lead of the factory Schaeffler Romania, one of the biggest production units of the Group Schaeffler in 2017, after an experience for over 13 years, at national level, in auto and industrial area. Short description of the presentation: The perfect recipe of the digital transformation doesn't exist yet, so every management team has the challenge to define its strategy to accelerate this change process. 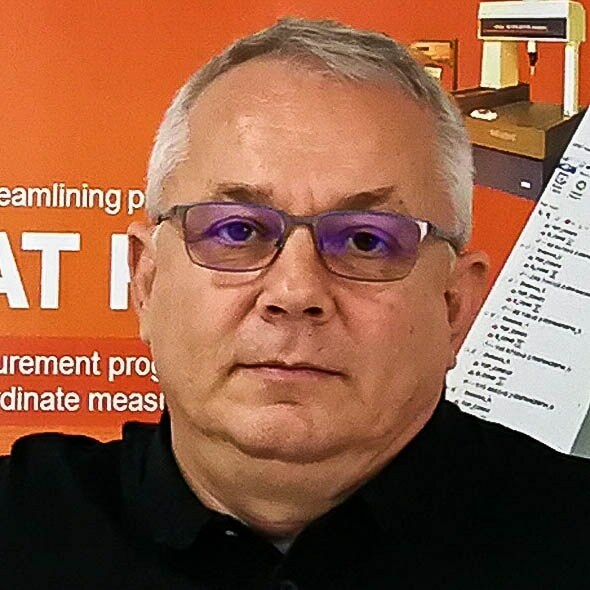 Soon, the increase of productivity in production processes by the old operation methods, could not be provided without the digital component and the prioritisation of implementation steps becomes essential to ensure a successful transition. 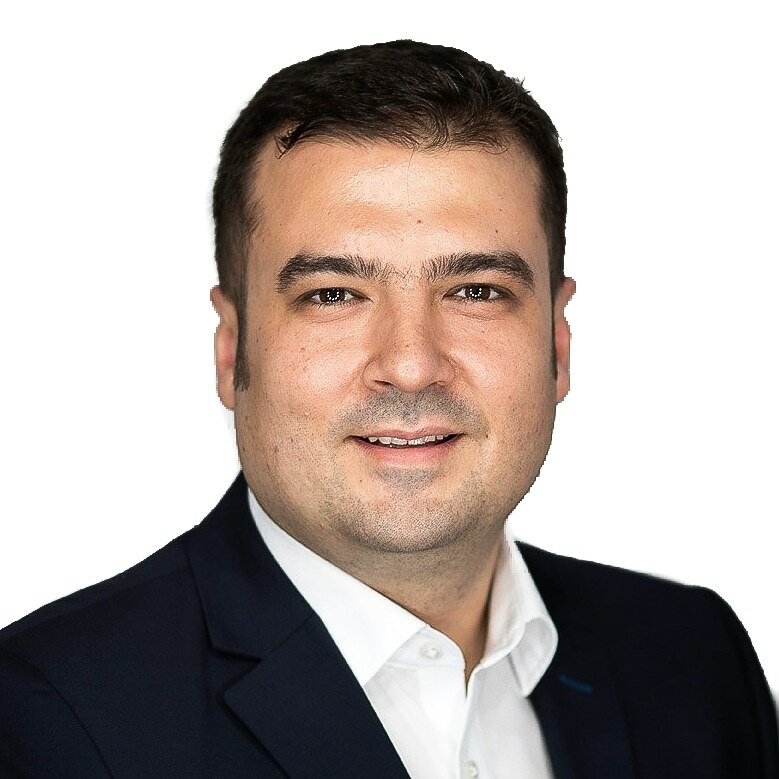 Florin Coman, 39 years old, Purchasing Director Continental Powertrain Romania, 14 years experience in strategic acquisition, negotiation, manufacture and management in auto industry. 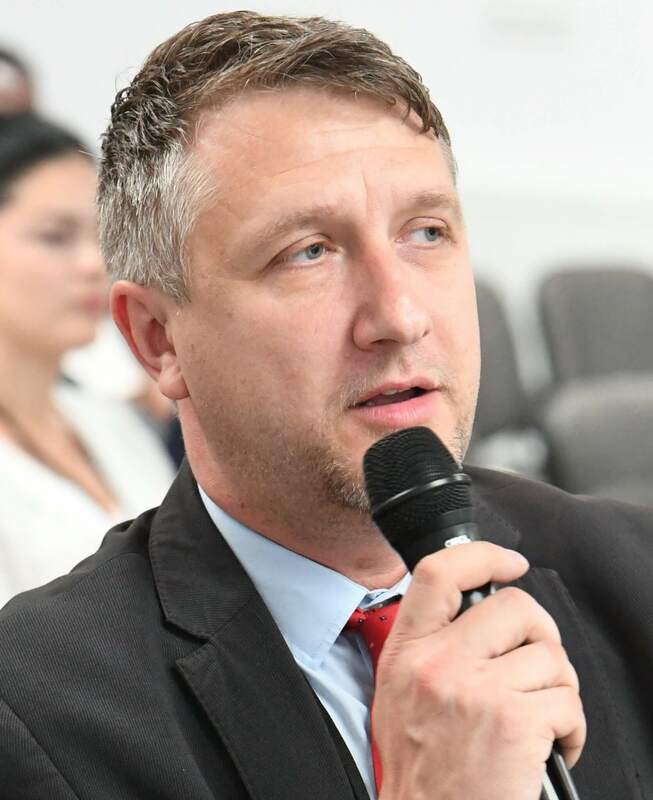 Short description of the presentation: How do we become the best option as suppliers for the costumers in auto industry, what does it reserve to us and what are the expectations that our customers have for the suppliers in auto industry in the context of digitization and automation of processes and production systems. 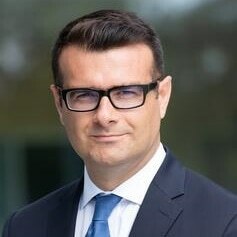 Horia Todoran, 37, General Manager of Bosch Rexroth Sales SRL, 15 years of experience in industrial sales. Short description of the presentation: The Bosch Group implements a dual strategy when it comes to Industry 4.0 - it is a promoter, but also a user of I4.0 solutions. We discuss the benefits of implementing solutions within our factories. "I4.0. 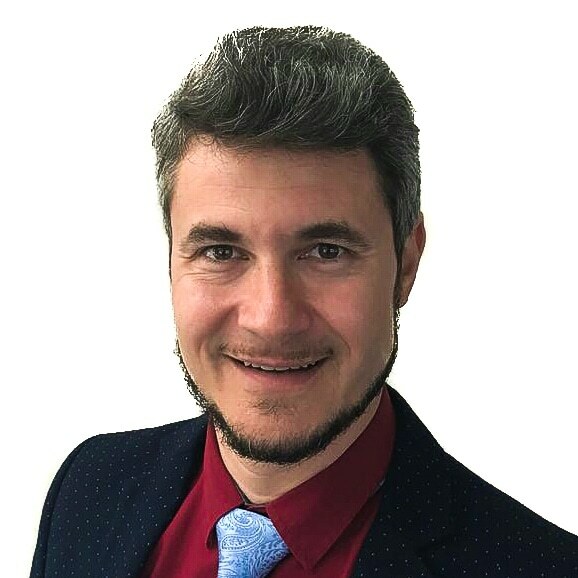 From concept to affordable solutions"
Sergiu Șarlea, 32 years, Technical Director of Bosch Rexroth Sales SRL, 10 years experience in industry, technical domain. Short description of the presentation: In a more focused presentation structure we include I4.0 / Smart hardware and software solutions tested and implemented in the industry. 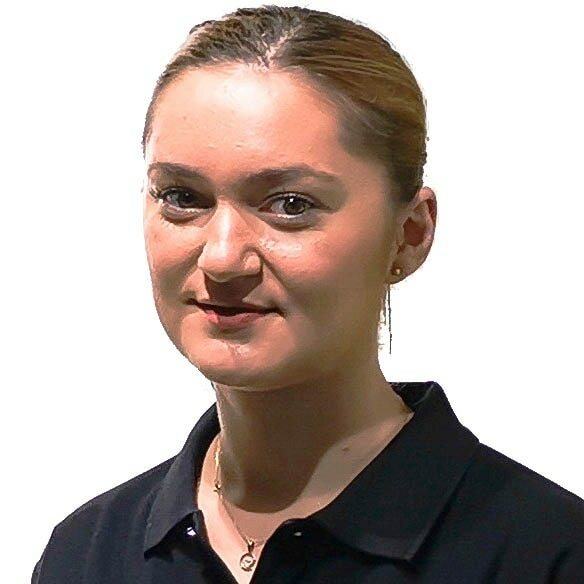 "Makino solutions in 4.0 Industry"
Ioana Petre is a graduate of the Politehnica University of Bucharest, the Faculty of Engineering and Management of Technological Systems, the Robotic Section. She is employed by Top Metrology as a technology engineer, her role being to consult and guide customers to purchase the right equipment according to their applications. Short description of the presentation: Makino's Industry 4.0 solutions highlight automation, monitoring, preventive maintenance, standalone production and a digital twin simulation, connectivity and cloud solutions using various open protocols. 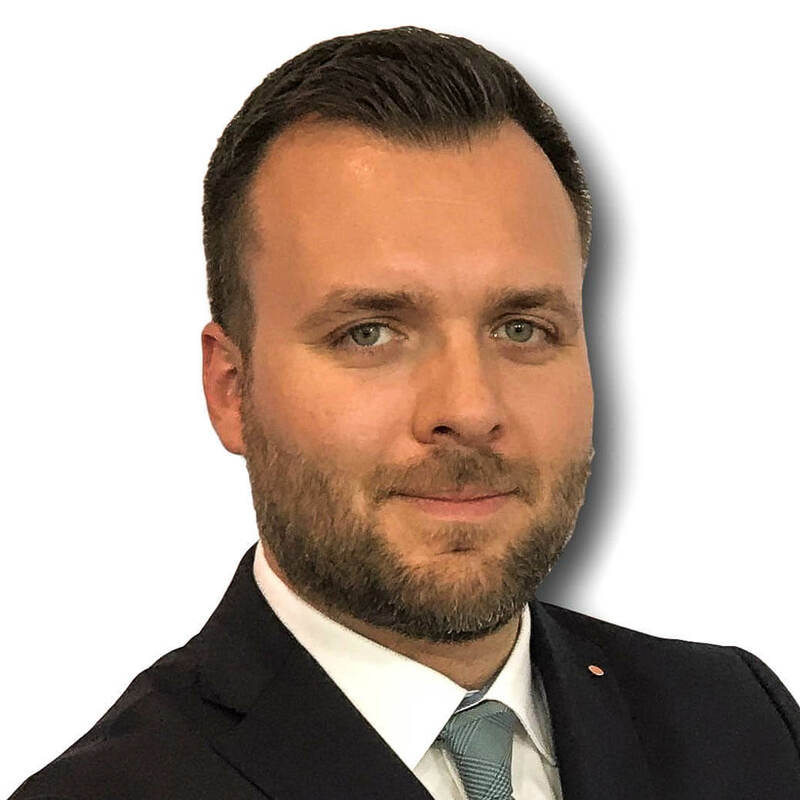 PLASTICS BAVARIA - "Smart Industry Requires Smart People"
Radu Mareș has an experience of more than 15 years in plastics, achieved in Romania, but abroad too, being a supporter of the industry, giving efficient solutions and the latest technologies to the Romanian companies. Short description of the presentation: The increase of production processes in plastics industry generate a pressure on the processing industry of metals, by specific requirements of the injection molds and put pressure on the staff which should conceive and operate the production capacities. This fact highlights the challenges in the Romanian market regarding the recruitment, the classification and the specialization of the stuff and the access to qualified services. The solution is accessible. 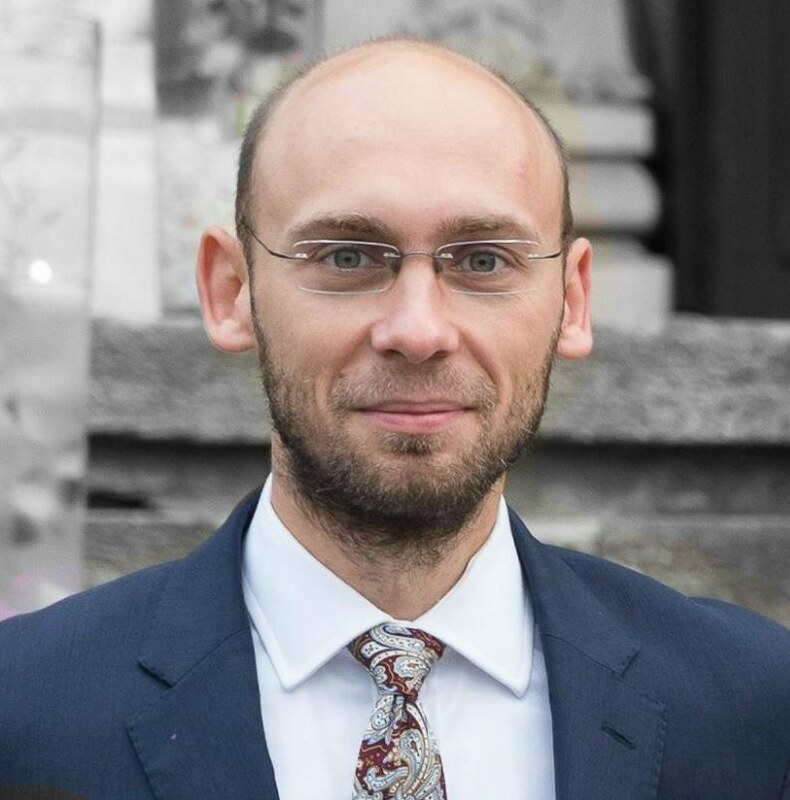 MITUTOYO: "Mitutoyo and 4.0 connected industry"
István Simó - Sales Manager Mitutoyo Romania, graduated in Transilvania University, since 2013 he works as a sales manager in the company Mitutoyo Romania. Short description of the presentation: Will be presented the solutions offered by Mitutoyo for the intelligent factory, solutions that consist of measuring machines that could match with the automate production line or software SPC by which the production could be monitored in real time, or generation software automate measuring program and solutions to collect and digitize the measuring dates from the little instruments, so shortly: Connected Industry 4.0. 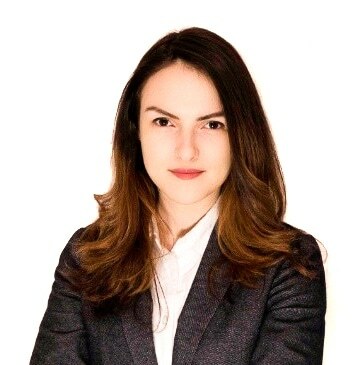 "Industry 4.0 – case study "
Diana Chirilă is part of the innovation crew in SAP, having expertise in Internet of Things and Cloud solution area. 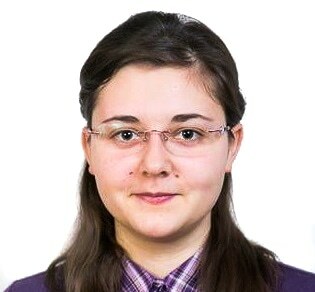 In the last years, she was part of the digitalization of companies from different industries, like Manufacturing, Retail, Utilities to accelerate the adoption of new technologies and creation of new business models. Short description of the presentation: Using the principals of Industry 4.0 and the technologies to automate, the integration and organisation of manufacturing processes, the companies have decreased the production time, have improved the quality of products and have implemented the efficiency in all their operations. We invite you to know more about the impact of processes digitization and physics actives in SAP presentation. "Solving real operational challenges with technology"
The world of manufacturing is experiencing a major transformation as digital technologies are re-shaping what is possible, from achieving new levels of operational efficiency to unlocking new innovative business models. 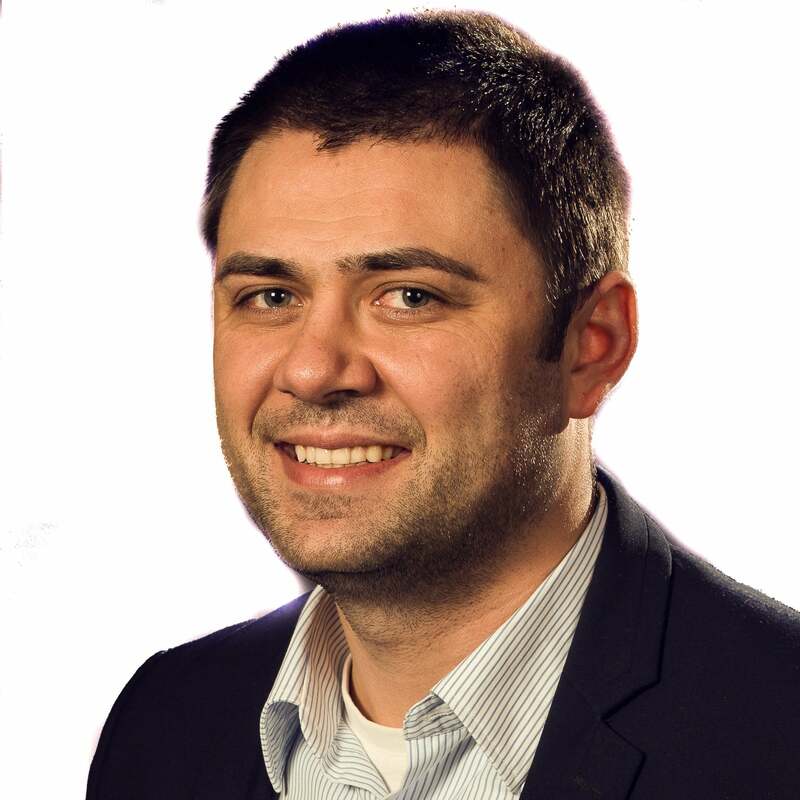 Digital transformation is not simply about software — it is about solving business challenges and transforming business processes. With technology no longer a restraint, you can start to solve business challenges in new ways and create new opportunities. Join us for to see real applications of technology in manufacturing. 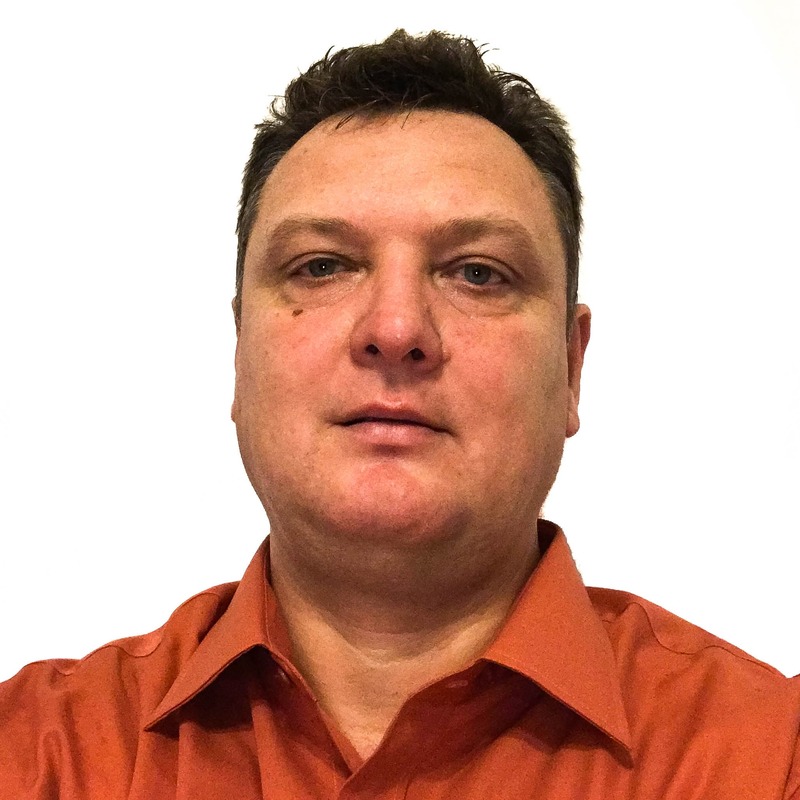 Florin Molosit has a large experience in sales and industrial automation. 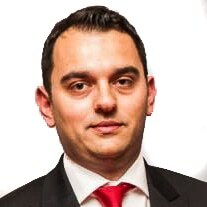 He is the Managing Director of ifm electronic Romania, having almost 10 years of experience in this company. Short description of the presentation: The digital factory of the future will be possible thanks to the technological progress in industrial relationships, the reduction of quantity and computing power and the technological process in the area of intelligent sensors. ifm, through the sensors and IO-Link islands, next to IO-Link master devices, comes to support the customers by the equipment replacement, without being necessary any adjustments (Plug and Play) and, the most important, can also provide data terabytes which could be used in Big Data Analytics to manage the energy, quality, Track and Trace, machines working order and Remote Service. "Data Journey. 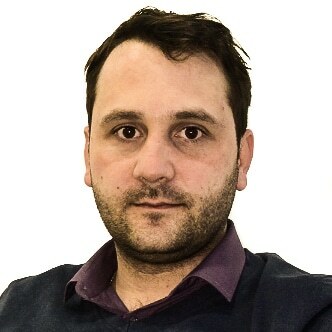 Using digital information in the optimization of the production processes"
Dorian Hodorogea is the SAS expert in Analytics, Artificial Intelligence and Mchine Learning, covering Greece and Est Europe in SAS. 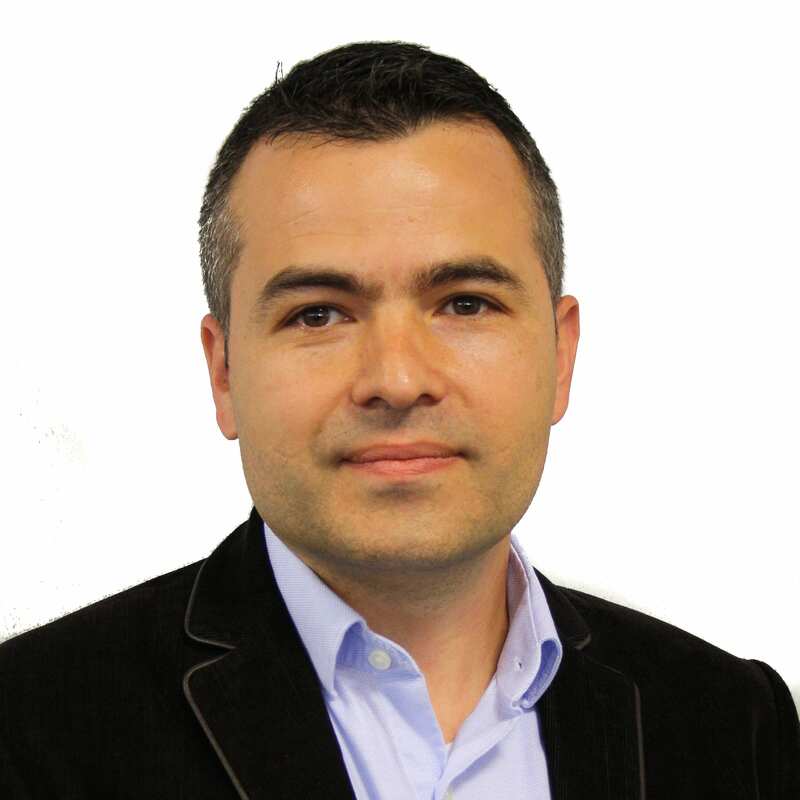 In the last 10 years, he has worked in the date analysis area, prediction and solutions for Business Intelligence as a technical consultant for SAS and for other similar companies in industries like the financial zone, telecommunications, retail, etc. 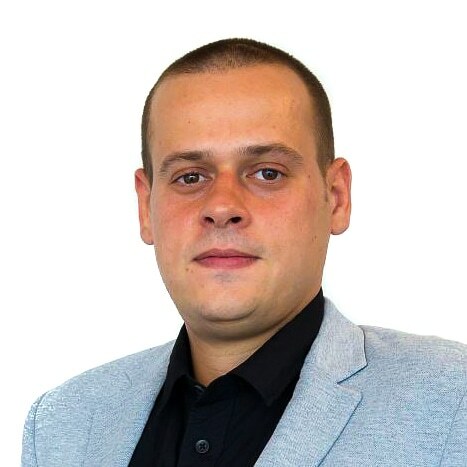 In SAS Romania, his role is to consult and guide the costumers to solve problems regarding the dates and to discover new things in the structured or unstructured dates. 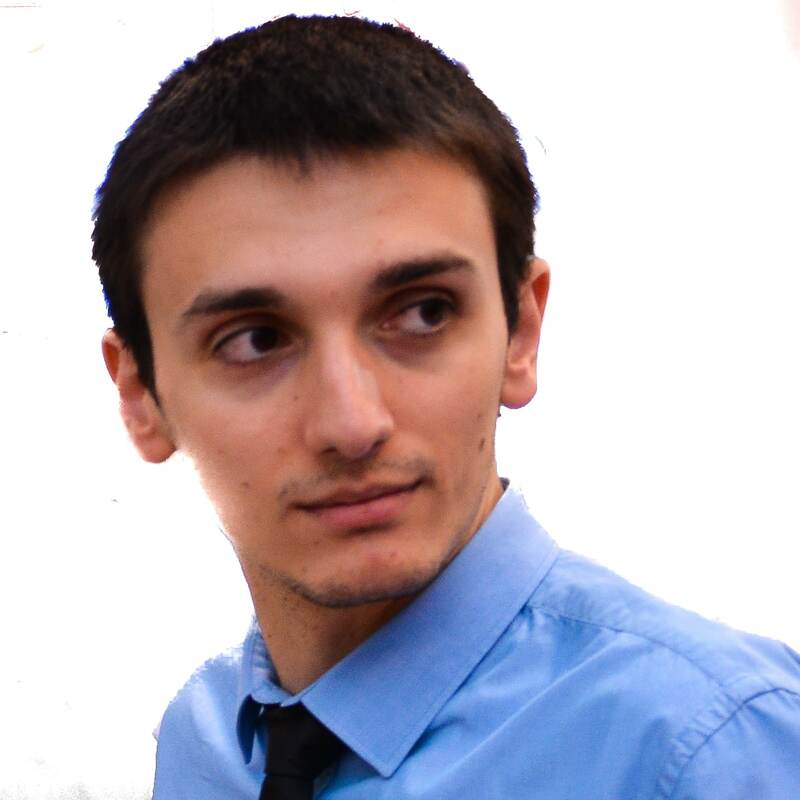 Dorian has graduated "Politehnica Bucuresti", the faculty of Automation and has graduated too a master in Management and Protection of Information. "Solutions for business processes in industry"
"Power tools, measuring instruments and accessories for industrial processes"
"Sytronix – efficient optimisation of pumping groups"
"Industrial boilers for the production of technological steam "
"Security Systems and Security for Industry"
Are you taking part in the Forum? Ask for details and follow the start of the registrations at the ninth edition Demo Metal! We inform you that Demo Metal takes live photos and videos by the TEHNIC MEDIA team, press and professional photographers. These will be made public on the various channels of communication (online and print) of Tehnic Media, the media and the partners of the event. By participating, you agree to publish these photos and videos. 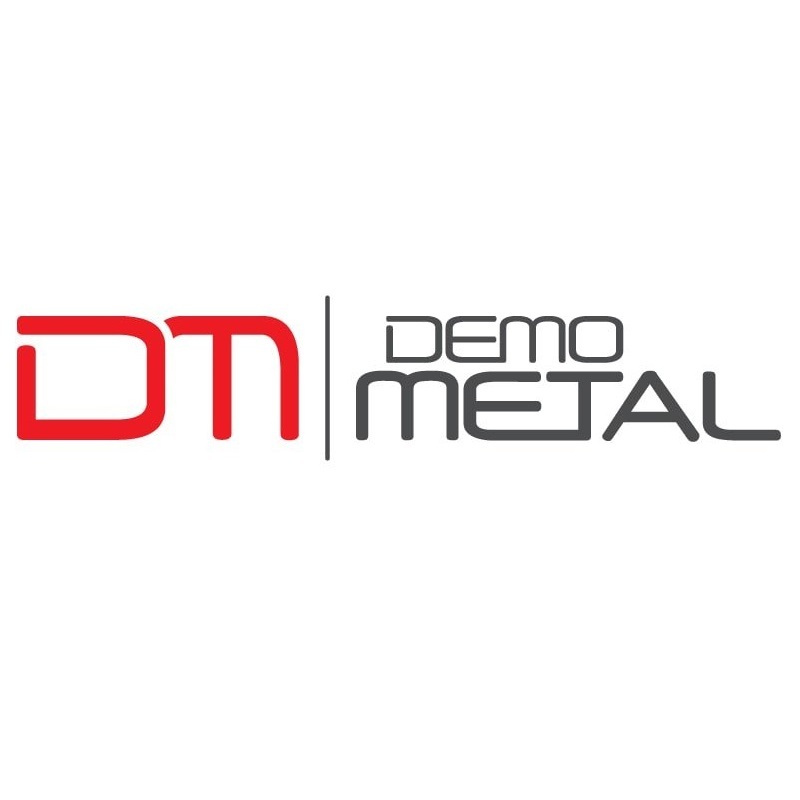 Also, by signing up for the event, you agree to receive information about Demo Metal. Subsequently, you can unsubscribe anytime using the newsletter stripping link. The above terms comply with the provisions of the Personal Data Processing and Proctection Policy of the Technical Media. 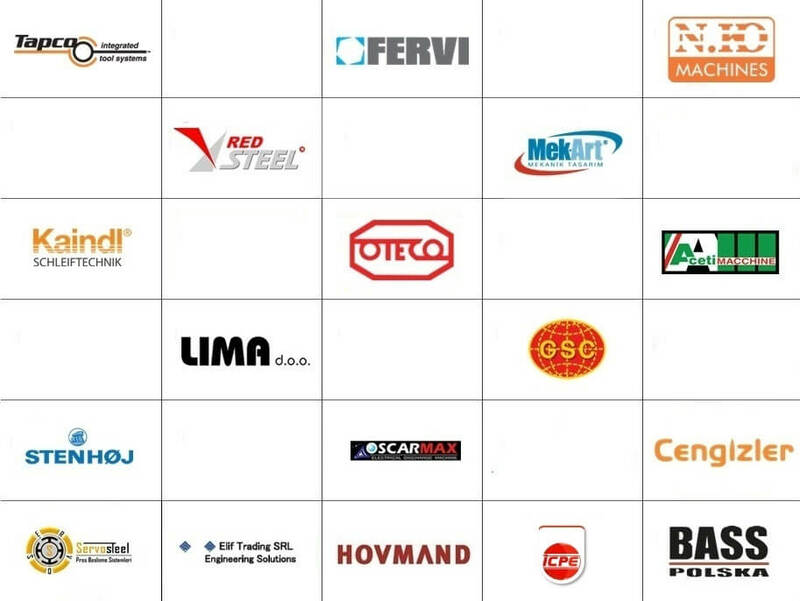 Being at the ninth edition, DEMO METAL is the exemplary event in Romanian industry. 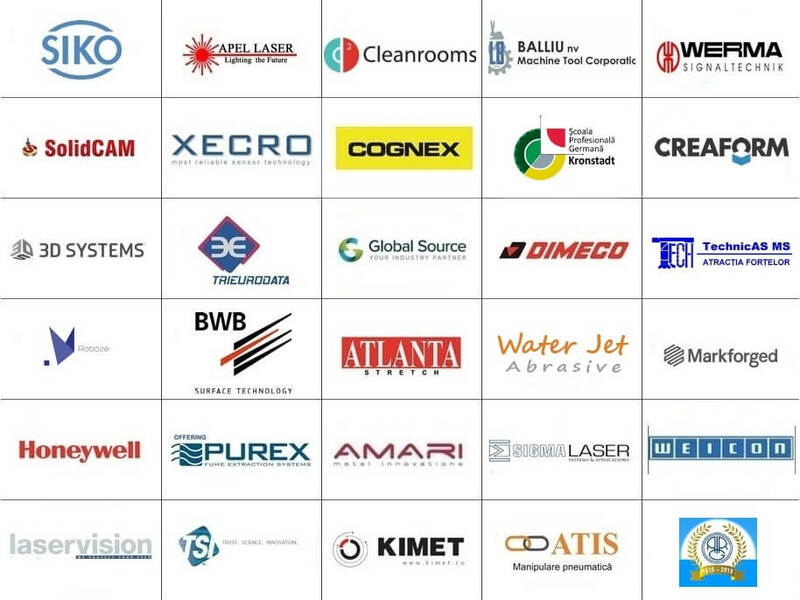 Each edition, in a constantly evolving, opens new business opportunities for participating companies, through wide participation of specialist visitors from country and abroad. 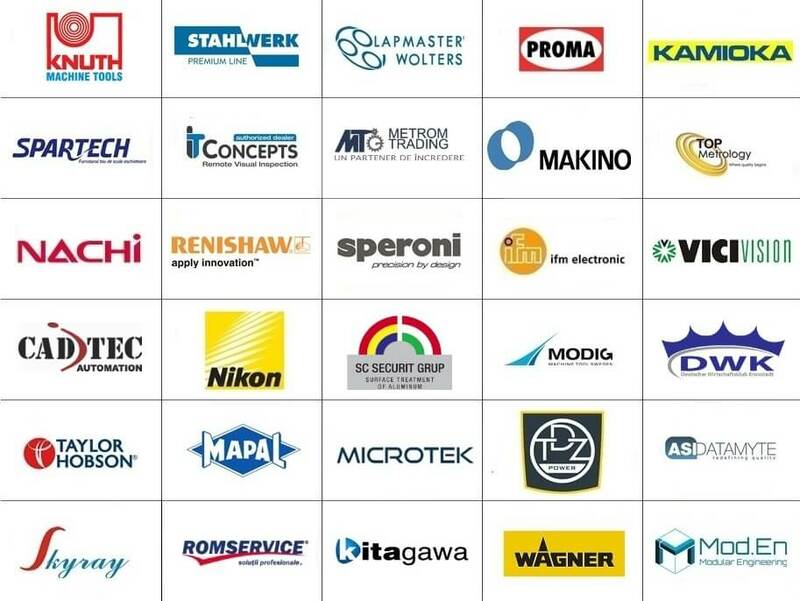 At DEMO METAL are the leading suppliers of machine tools, tooling, equipment, accessories and software solutions for the metalworking industry. Here are the most modern and efficient solutions for solving problems arising in production. Participate in the central event of the industry of Romania! Do not miss business opportunities! Keep up with the latest details, to organize your participation! 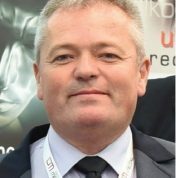 Demo Metal impressed with a presence at European standards at the 2016 edition. 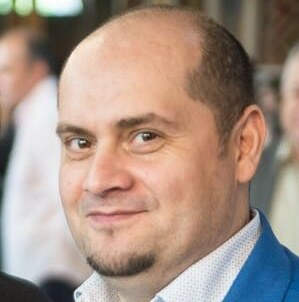 We can clearly notice a positive trend, and the event is more than certain the most important in this sector in Romania! We particularly noticed the initiative of having on the agenda presentation forums and debates of current topics of interest for the business community. I took part in one panel and I can say it proved an effective communication platform. Brasov is a suitable location for an event of this size, in terms of both geographic location and industrial tradition. It is worth investing a centre dedicated to events like this, which would ensure the consistent presence of such events. Demo Metal 2016 was very well organized, exceeding the TIB in Bucharest. It was an event drawing multiple personalities and companies with professionally designed display stands. 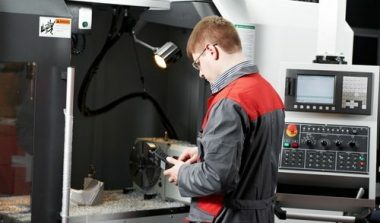 Of particular interest were the “Made in Brasov” and the “Kronstadt Vocational School” areas, which featured large production facilities based in Brasov. It also was a good opportunity to interact according to the B2B and B2C principles, culminating in the common evening event, which proved of good quality and provided an informal discussion setting. 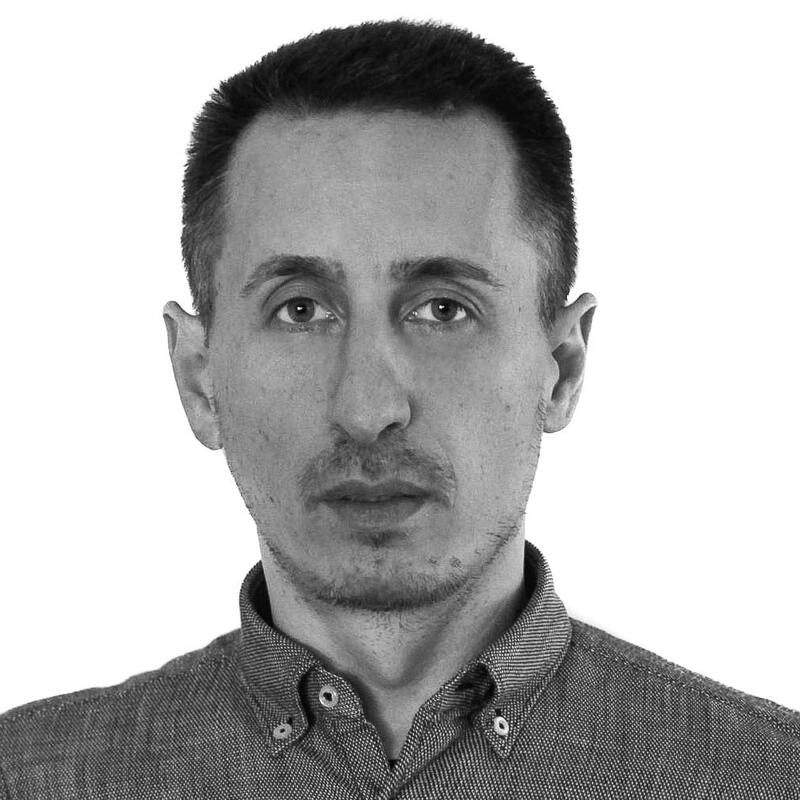 In my 18 years of experience in international fairs and 8 years as a Romanian representative of two major exhibition centres in Germany, i.e. Leipziger Messe and Nürnberg Messe, I followed with interest the development of Romanian fairs. 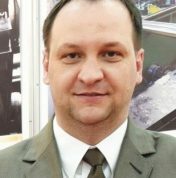 Fairs are a mirror of the sector/industry they represent, and DEMO METAL is today the mirror of the mechanical processing, machine building and installation industries in Romania. The upward trend in its 5 years of existence shows that technology supply and demand are on a new lease on life and permanently growing. 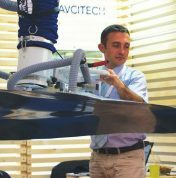 I was very happy to see more Romanian technology, which raises hope in the future of Romanian industry, and I hope to see it soon at my fairs in Germany (such as Intec Leipzig and POWTECH Nürnberg). The new location, the organization, promotion and service quality are at Western level. We will support the development DEMO METAL and wish lots of success to the organizers! 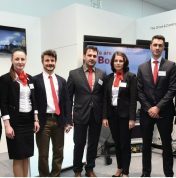 The interest shown by Bosch Rexroth in the Romanian industrial market was the decisive factor behind our participation Demo Metal. The main goals were to identify new cooperation opportunities, targeting new markets, reinforcing relations with partners. Our company presented new products, the main exhibit being the Machine Simulator – a tool fitted with a real cutting unit which proved its functionality in real time. The interest of visitors for our products and the proactive attitude of organizers far exceeded our expectations. 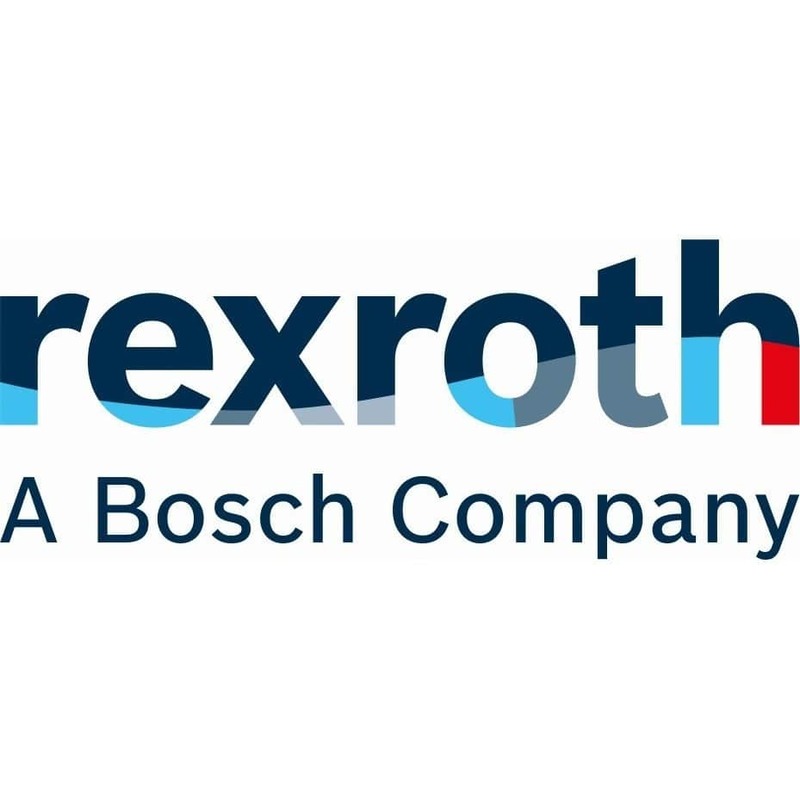 The Bosch Rexroth team considers that it reached its goals and considers participation to future editions. 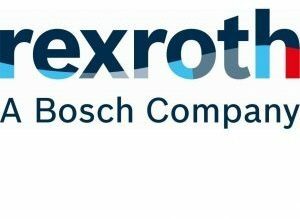 The Bosch Rexroth presence at Demo is a qualitative and quantitative variable with both immediate and long term economic benefits. It is yet another year when the Demo Metal proved its excellence in organization and professionalism. It provided us with an ideal setting to meet our current partners and customers, and the opportunity to meet prospective customers who were introduced to our latest novelties in the sector. During the four days of the event, we carried out live demonstrations on the equipment displayed and were happy to provide all our visitors with information. Thank you, Tehnic Media, for making this meeting possible and we wait to see the surprises of the next edition. Being our first edition of Demo Metal, we were pleasantly surprised by the large number of specialized visitors and the efforts of the organizers. The discussions held were more than interesting, the vacuum lifting tool for SCHMALZ sheet metal that we displayed was tested by many people, who acknowledged its ease of use (that tool can lift sheet metal plates of up to 300 kg, or up to 1 ton with another similar device). The anniversary edition of Demo Metal was also the most successful so far. The technology displayed was state of the art, and the visitors consisted in knowledgeable professionals. The organization was perfect and allowed the participants to focus on their business. It was an honour and a responsibility for Digital Twin to be invited to coordinate the “Smart Manufacturing” conference, a recognition of the team's skills and efforts to tap into the potential of Romanian companies by means of digitalization.